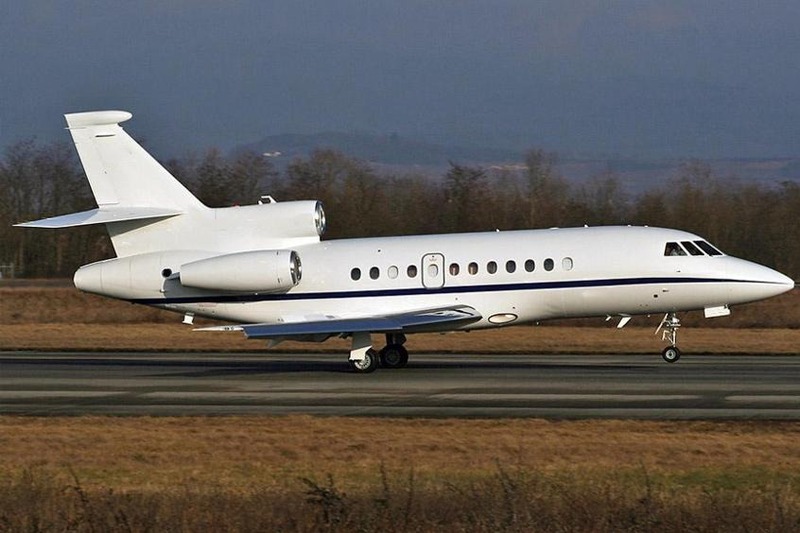 The Falcon 900 was Dassault’s first foray into the heavy-iron private jet market. 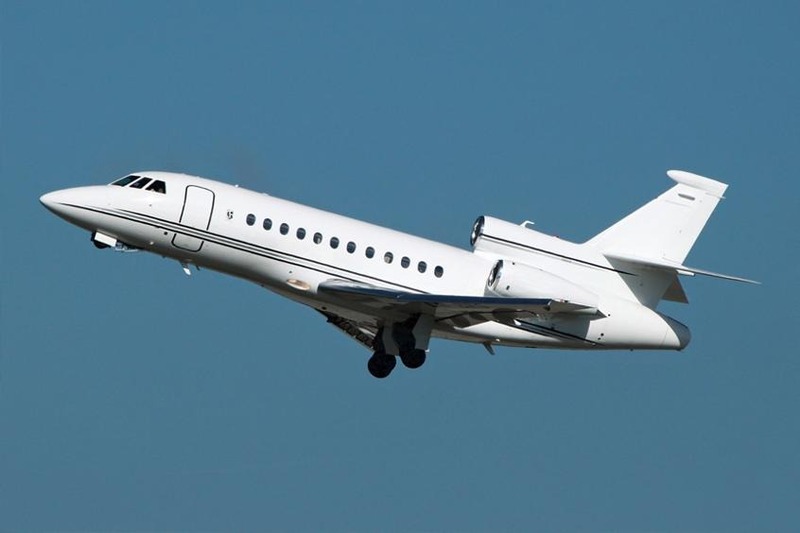 This is not to say that Dassault is an inexperienced company, by any means – their jets are known for having high standards of engineering, structural quality, and technological advancement – but the Falcon 900 was a step beyond where they had gone before. 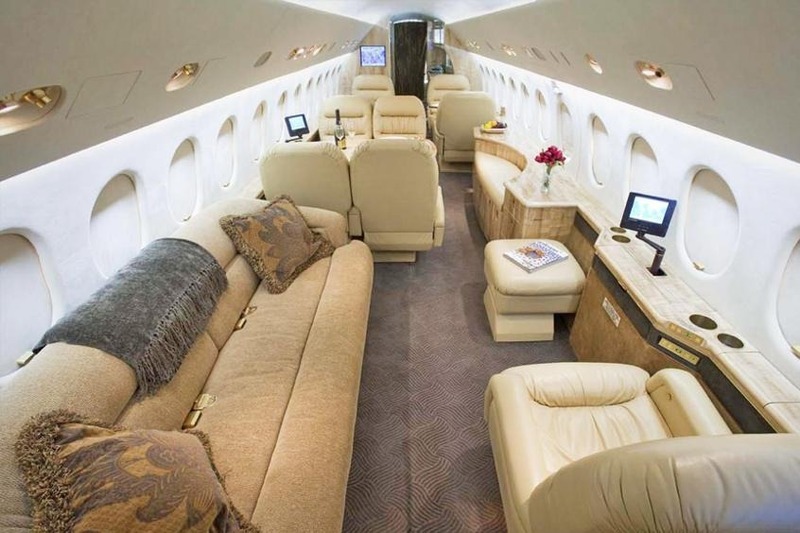 The cabin of the Falcon 900 is huge. It is 6.2 feet high, 7.7 feet wide, 39 feet long and has a total volume of 1,267 cubic feet. 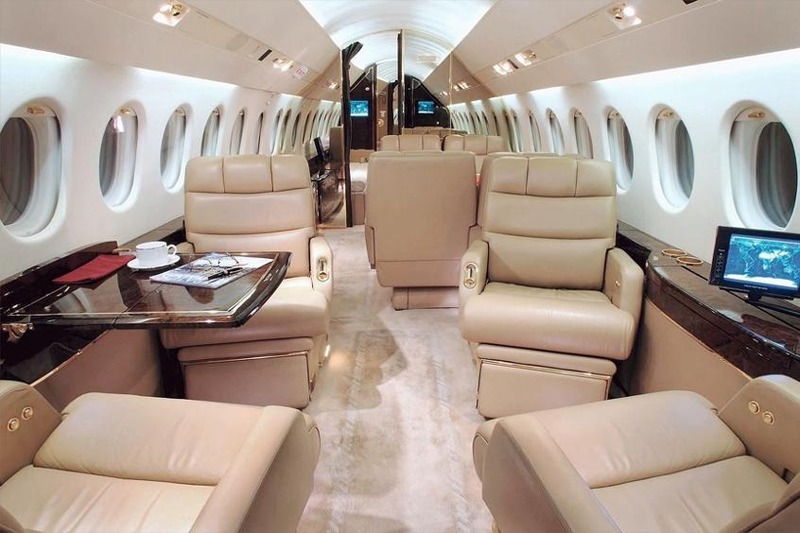 Standard seating is between eight and twelve passengers in a double-club configuration with a three-person divan. Two seats can be reclined and combined to make a full-length bed. Otherwise all of the seats are fully adjustable. Console tables come standard, and there is room for virtually any piece of equipment – computer, copier, scanner, TV, desk, and so on. Even with the tables and seats, there is plenty of room to walk around the cabin. The aft baggage compartment, which holds 127 cubic feet of baggage, is pressurized and air conditioned, and can be accessed in-flight. Sound levels within the cabin are very low, and temperature distribution is even throughout all parts of the cabin. 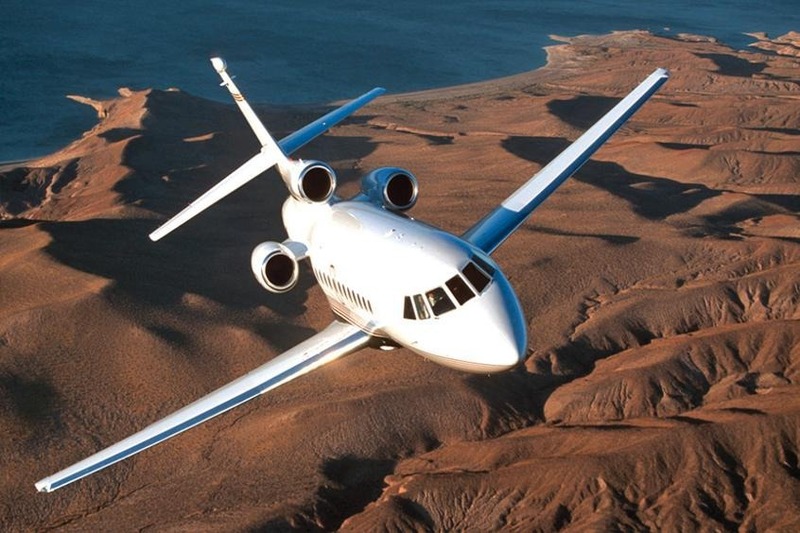 The Falcon 900 can fly a long-range mission of 4,940 miles at .75 Mach, or a 4,480 miles high-speed trip at .85 Mach. 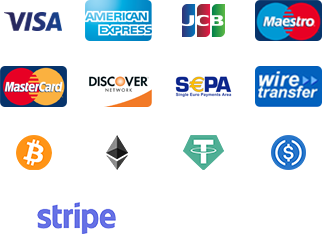 Its maximum range is 5,180 miles. It can cruise at altitudes as high as 51,000 feet.